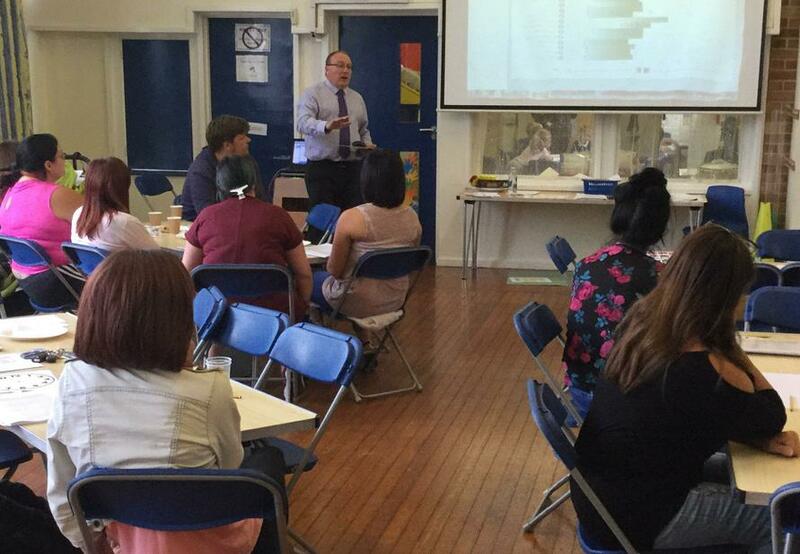 We run a range of parent workshops to support parents to help their children make the most of learning experiences. They are relaxed and informal, offering a range of useful strategies and information. 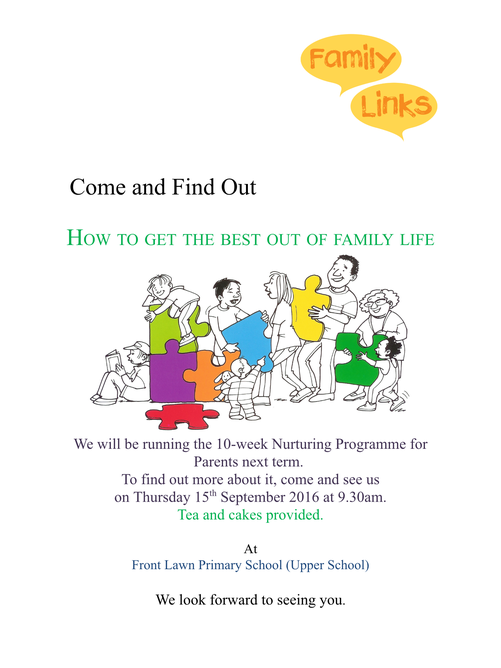 We are currently running a Family Links programme. This programme has been very well received by those who have already taken part. If you are interested in attending the sessions, please contact the school office, Mrs Kelleher or Mrs Beynon for more information. Details of these activities can be found below.